On Friday, we literally blew into Melbourne for a week, breathing a collective sigh after our plane sidled, bucked and finally settled onto the tarmac. After Brisbane’s humidity and heat, we immediately felt the chill bite into our skin. Apparently, the weather’s been a bit up and down lately (like our plane). In spite of the ‘four seasons in one day’ weather, there’s a lot to love about Melbourne. We meet up with friends and head to the so-very-French South Melbourne Markets. It’s foodie heaven. We gather the makings of lunch – a quiche and baguette from the French bakery, a delicious chèvre (from French goats of course), olives, strawberries, and some French bubbles. 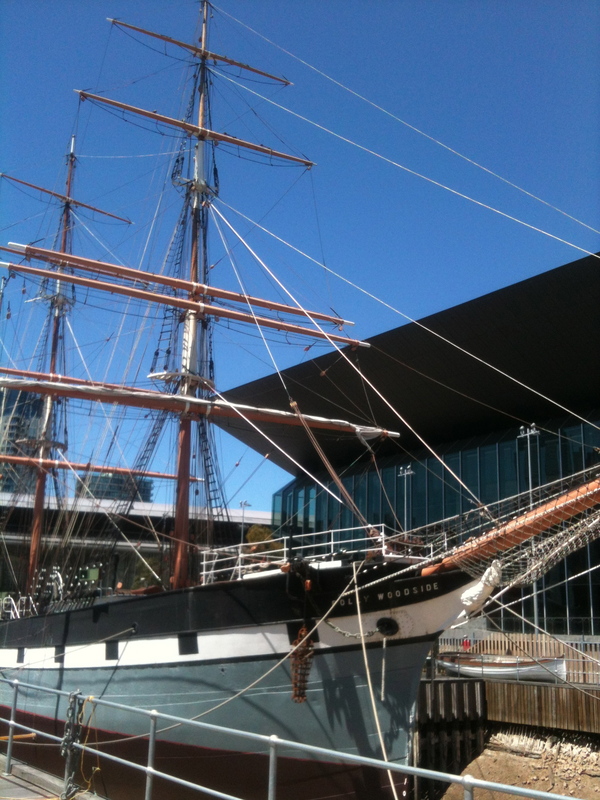 On Sunday, EB and I wander (EB’s version is power wandering) along the south bank of the Yarra River, discovering the new South Walk that meanders past the old boat builder’s yard and a bunch of new cafes and restaurants. On Tuesday, I’m off to the zoo on a field trip for the Interpretation Australia conference I’m attending (hard to take, I know). 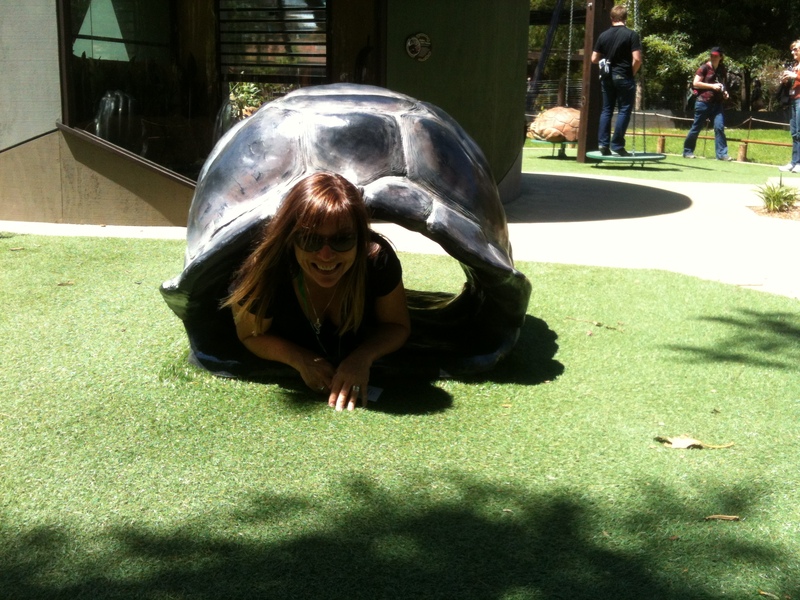 I get to play with friends at the Melbourne Zoo’s Growing Wild exhibition. It’s a fantastic new interactive play centre where kids can connect with nature as they play and explore the homes and behaviours of meerkats, tortoises and bush turkeys. Clearly, the kids-at-heart have buckets of fun too! 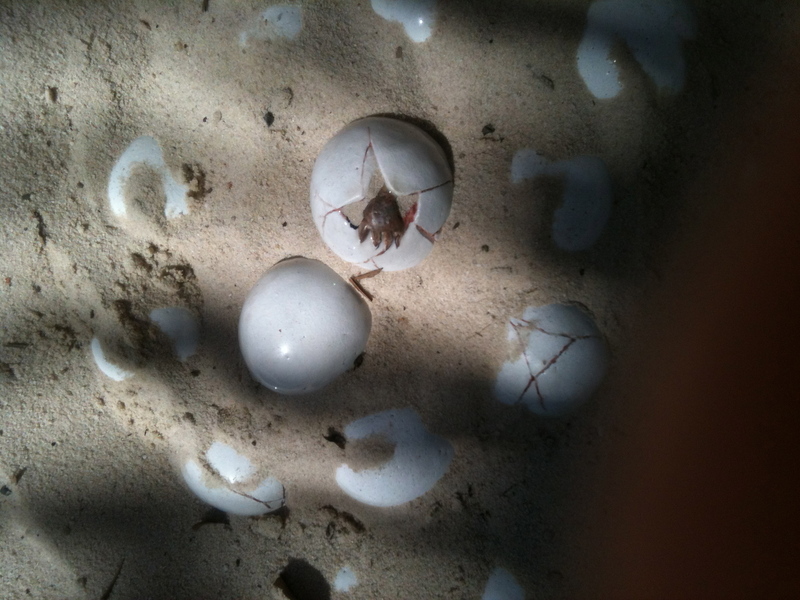 Finding tortoise eggs in the sandpit at Melbourne Zoo’s Growing Wild exhibition. 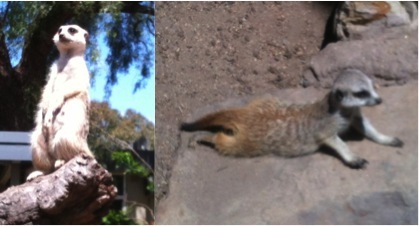 Meerkat Manor – on patrol or just hanging around, you could watch these cute critters all day. 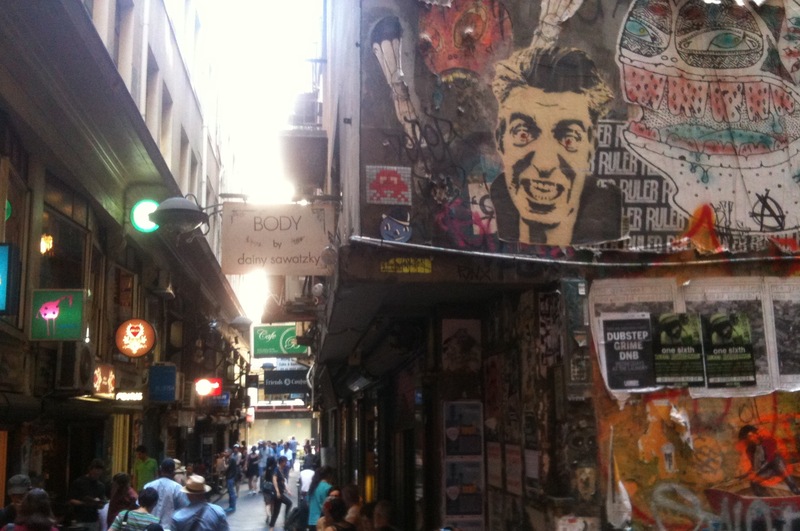 Back to reality, and there’s those fabulous Melbourne laneways to explore, with their street art, cafes and eateries, and tiny but fascinating boutiques. A short drive or train ride from the Melbourne CBD is the Mornington Peninsula. It’s the place to be, as our friends and family who live there keep reminding us. Gorgeous beaches, boutique wineries, a national park, and more – okay, we’re convinced. Meanwhile, the Yarra Valley is just an hour from the city and captured our hearts a decade ago. With its stunning wines, countryside, restaurants and villages, and the fabulous Healesville Sanctuary, it’s a journey you have to take if you’re ever in Melbourne. Next time we come, and it won’t be long, we’re bringing our new Bromptons with us to cycle along the Yarra River. More about our new toys some other sixty seconds… right now, it’s back to Brisbane for us. Ciao! This entry was posted on Wednesday, November 14th, 2012 at 8:56 pm	and tagged with Melbourne, Melbourne Zoo, Mornington Peninsula, travel, wine tasting, Yarra Valley and posted in Australia, Travel. You can follow any responses to this entry through the RSS 2.0 feed.